200 riders on road bikes and another 100 on mountain bikes will race on 42.5 and 17km courses respectively. Both races are open to everyone to participate. 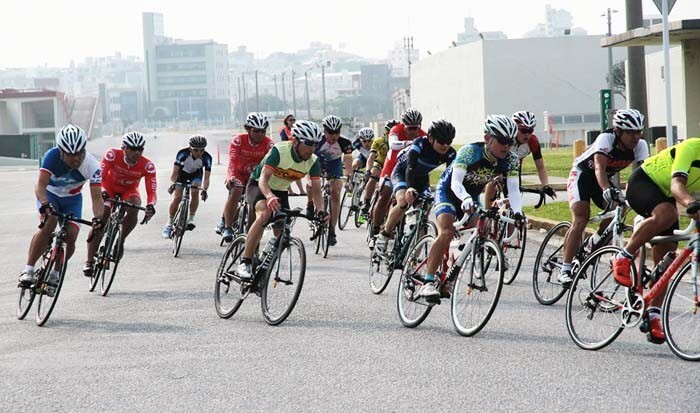 On Sunday, Sep. 25, MCCS Okinawa is hosting an open bicycle race on Camp Kinser. The event is open to participants island-wide. The race has two categories, one for road bikes and the other for mountain bikes. The Road Bike Race course will be approximately 42.5km and open to 200 participants, while the Mountain Bike Race is run on a 17-kilometer course and is open to 100 participants. Individual awards will be given to male and female 1st, 2nd, and 3rd place finishers in each race. All participants will receive a race t-shirt. The race will start and finish in front of Bldg. #618, located near the intersection of the Camp Kinser gas station. A mandatory participants’ briefing will be held on the race day at 0745 and the races will start at 0805. The $30 registration fee must be paid at any MCCS Athletic Facility by 1300 on Sep. 19 (or until maximum capacity is reached). There will be no same day registration. 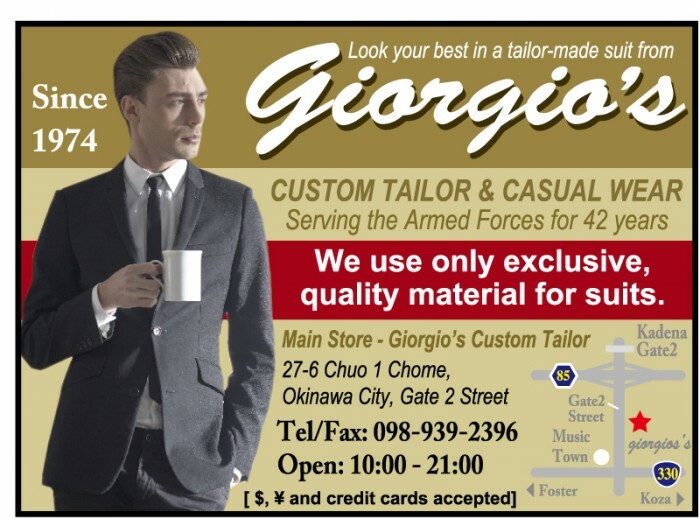 For more information, please contact the Sports Coordinators at DSN# 637-1869 or email kinsersports@okinawa.usmc-mccs.org .